The LA County Sheriff’s Department is getting a civilian oversight committee for the first time. The department has been plagued by scandal. Sheriffs have been convicted of assault and misconduct inside county jails, and former undersheriff, Paul Tanaka, was convicted of obstructing an FBI investigation into that abuse. The relationship between Hollywood and the police is closer than you might think. 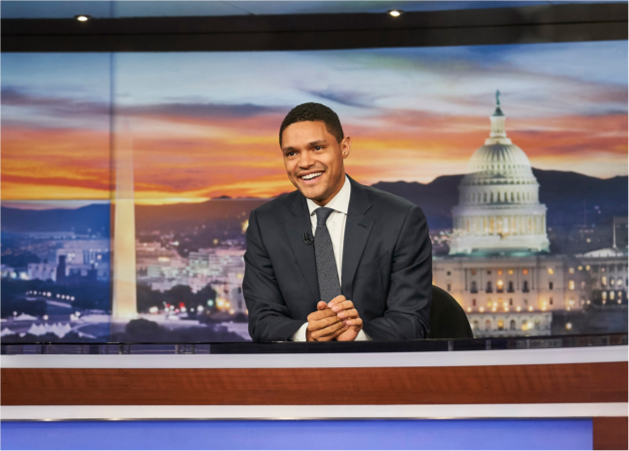 The Washington Post has a new five-part series on 100 years of police in pop culture. Darrell Issa, the powerful eight-term Republican Congressman from Orange and San Diego counties is facing the re-election fight of his career, brought by a Democratic political neophyte. Musician Leonard Cohen turned 82 years old in September. Over the last two decades, his voice has increasingly lost its range, turning into a deep, impressive baritone whisper. Voters are considering two opposing propositions on plastic bags at grocery stores. Prop 67 would uphold California’s statewide plastic bag ban. Prop 65 would redirect the 10 cent bag fee away from the stores and into an environmental fund. 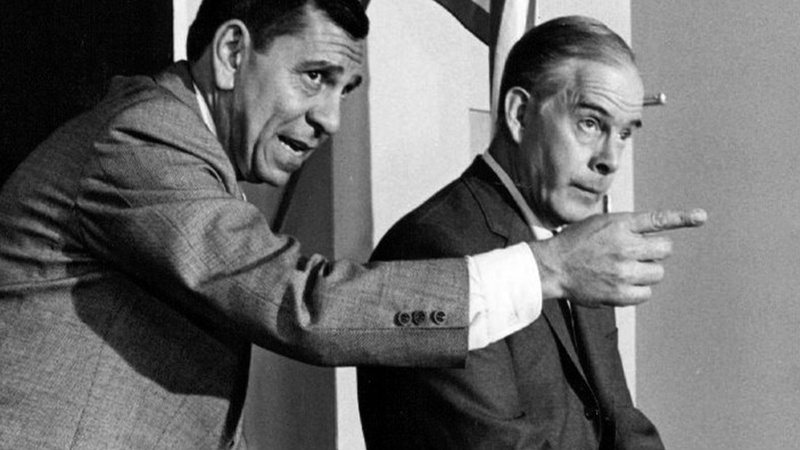 Image: Photo of Jack Webb and Harry Morgan from the television program Dragnet. Will a new civilian oversight committee prevent police scandals? Will the richest Congressman be jobless after election day?